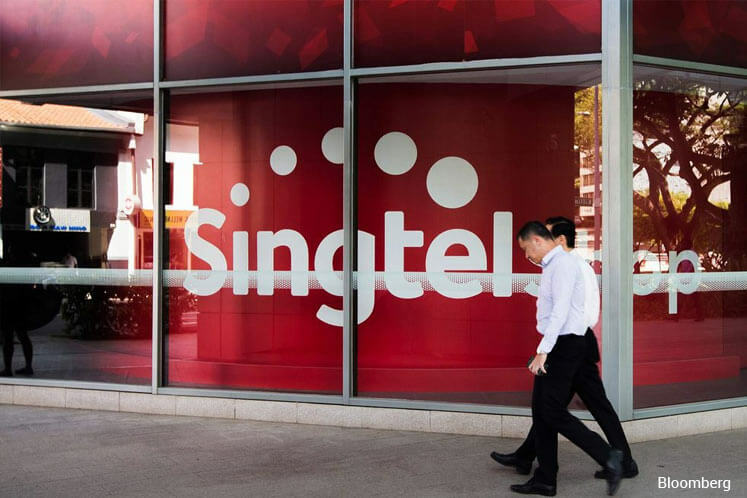 SINGAPORE (June 2): Singtel says the Singapore Exchange today issued its conditional eligibility-to-list letter for the public listing of NetLink Trust on the Mainboard. NetLink Trust designs, builds, owns and operates the passive infrastructure for Singapore’s Next Generation Nationwide Broadband Network (NextGen NBN). On Feb 9, Singtel announced it had commenced preparations for the public listing, after Singtel agreed to divest its stake in NetLink Trust, a 100%-owned associate of Singtel, to less than 25% ownership by April 22, 2018. The agreement comes under the IMDA’s structural separation requirements for the NextGen NBN, which states that Singtel will not have effective control in NetLink Trust. The listing will be subject to, among other things, market conditions, the relevant regulatory and other approvals being obtained, added Singtel. Shares of Singtel closed 1 Singaporean cent higher at S$3.81.